Bilen Mesfin Packwood is a strategic communicator for changemakers, and founder and principal of Change Consulting, LLC. Posted on August 16, 2013, in Business, Higher education, Marketing, Nonprofits, Social media. Bookmark the permalink. 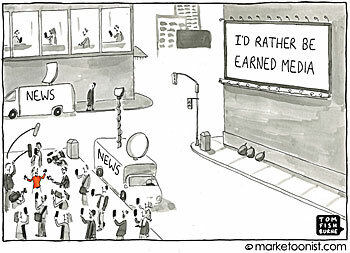 Comments Off on ‘Earned Media’ With Online Content.